Few events are as overwhelming and challenging as becoming the subject of a US congressional investigation. When the stakes are at their highest, you need a proven fighter to stand by you with the necessary legal, political and public relations acumen. Dentons understands the potential pitfalls and dangers associated with congressional inquiries. That’s why we work directly with you on every aspect of managing potential legal liabilities of congressional oversight and subpoena authority to ensure the protection of your rights and reputation. 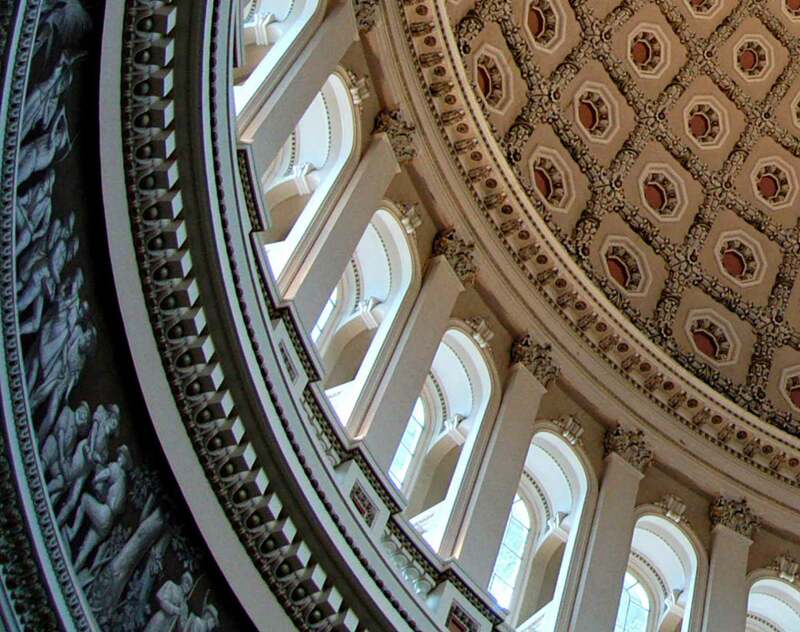 Our multidisciplinary team offers decades of experience on Capitol Hill and in the executive branch, along with deep background in public relations and crisis communications campaigns. Given the stakes, only a partner with the substantive knowledge of industry and regulatory issues, deep political expertise, knowledge of key staff, political sensitivities and the media impact of a congressional investigation can help you effectively navigate your risk. Dentons is ready to provide the breadth of experience you need to protect what’s important to you.